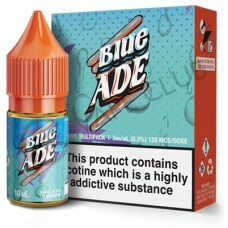 Delicious Blue Raspberry liquorice encrusted with sweet and sour sugar. The nostalgic flavour w.. The apple flavour is crisp and sweet – what you would expect from any great apple flavouring. It has..
Takes the classic strawberry liquorice lace taste and covers it generously in a sour coating to prov..
A fresh watermelon flavouring infusing it with a classic liquorice lace flavour base then topping it..